When St Augustine lay dying, the Vandals were literally at the gates of Hippo. He might have imagined that his legacy was at the point of crumbling away. 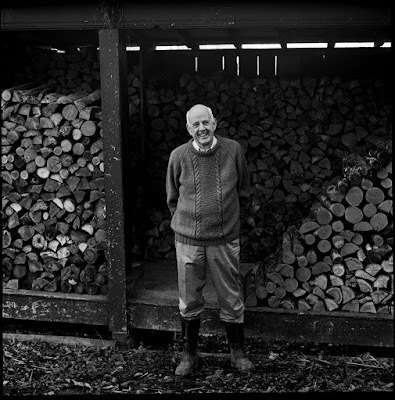 Reading Wendell Berry's latest collection of essays, "The Art of Loading Brush" put me in mind of this because they do have a valedictory flavor of a man poised if, not on his death bed thankfully, mindfully approaching his "endpoint", in his eighties, looking back, thinking of legacy. Not surprisingly too, he might find himself imagining that the Vandals are at the gate. The dominant mode of "agriculture" is the industrialism of "agribusiness" that continues its apparently relentless march despoiling land, polluting waterways; and, destroying communities - especially the small mixed family farms that the agrarian Berry has spent his life defending. He rightly recognises that, on one level, the membership to which he belongs, most closely, is diminishing - the number of small family farms in his native Kentucky is shrinking yearly, taking with them, as Berry eloquently argues, whole patterns of knowledge accumulated in an embodied and shared understanding impossible either to simply 'store' or 'replace'. If Augustine's cultural legacy (for good or ill as one of the most formidable shaping factors of the West in the Middle Ages and beyond) survived in the context of monastic life, where are agrarian life rafts to be found? Where are the islands of sanity that are looking to provide for our need rather than our wants, working within and with the limits of nature, focused on the present and what is present now, rather than on a fantastic future of miracle fixes for our multiplying actual problems? There are, thankfully, several - first, there is the realities of Nature herself, instructive and increasingly and, sadly, corrective of abuse (at gathering costliness). Second is the tradition itself handed down and, as far as possible, stored in the knowledge of books and other media. Third are the faithful remnants of continuing practice - the Amish for example and more newly the experiments and ventures in community supported organic agriculture. 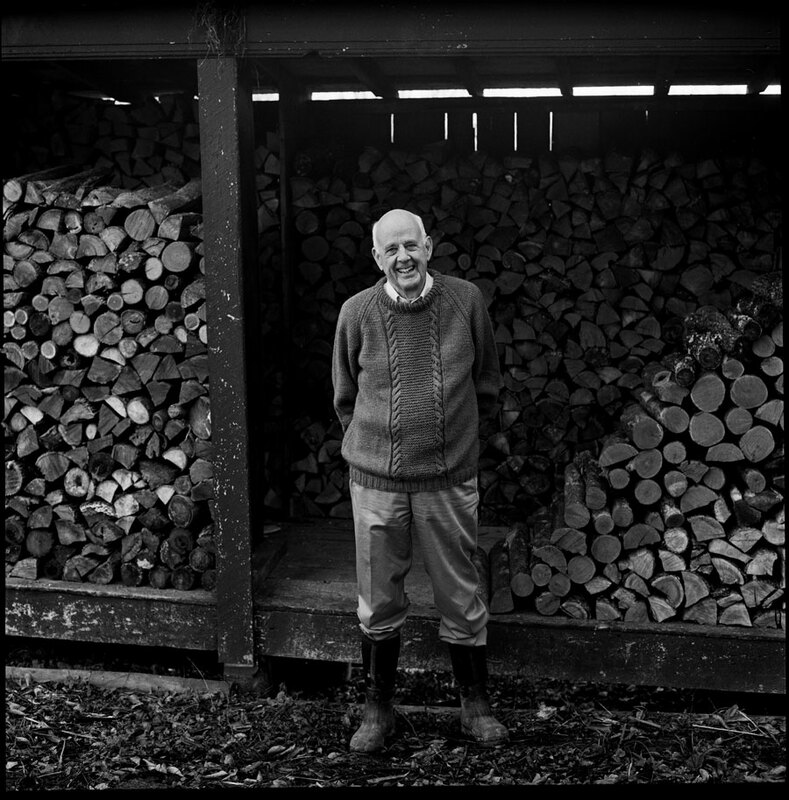 Fourthly, there is new research - in sustainable intensification, in pest control management and in perennial agriculture being pioneered by Berry's longtime friend and conversation partner - Wes Jackson at the Land Institute in Kansas https://landinstitute.org/. It is not all bleak! But these essays are more than simply the defense of a particular way of seeing and treating the world with regard to land use, agriculture and forest use, they are an eloquent instruction in how to think, how to inhabit a living conversation that leads to a whole range of embodied pathways to understanding. It is a beautiful defense of learning with and in a tradition. Most resonant for me was when Berry tells us he reads 'even' poetry for instruction, not simply pleasure or delight, though they may be present too. He is ever alert to what he encounters as a possibility to change his life - to improve and enlighten it. It is intelligence of a very practical kind but its practice runs through us whole from spiritual demand to minute particular practical act - and neither of these two 'poles' are ever separated from the other. For the good, as Blake said, is done in minute particulars. He writes beautifully too - with leisure - that unfolds his purposes and his arguments showing you how he has arrived at them and how you might arrive at them too - never by simple acceptance but by measuring them against what you know of yourself and what you can attend to in the world around you. Ever and again, Berry returns you to the importance of attention for how can you care and, out of your care, work meaningfully and well if you do not see, witness, and be witnessed to by, the complexity of things. How can you act effectively without the humility of knowing that there is always more to see, to know such is to act with care. To know such is to act, or try to act, always with love, because there is no knowledge outside the boundary of the actually loved and known.